BIG Collection of Learn Hebrew PDF Lessons – FREE. Looking for Hebrew PDF Lessons? 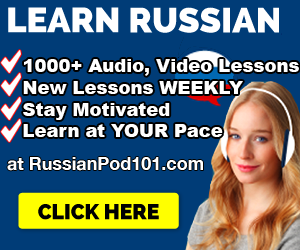 On this page, you’ll find a growing collection of PDF Lessons covering – Grammar, Vocabulary, Adjectives, Verbs, Phrases & more. They’re all yours to download for free and review with. 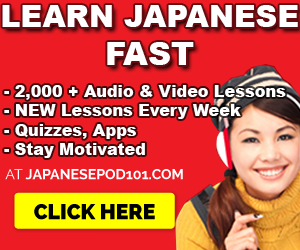 Want Free Hebrew Audio Lessons? Click here. Want to get a complete Hebrew learning program? Click here. Download PDFs clicking on the image or blue text. Hebrew PDF Lesson Cheat Sheets. 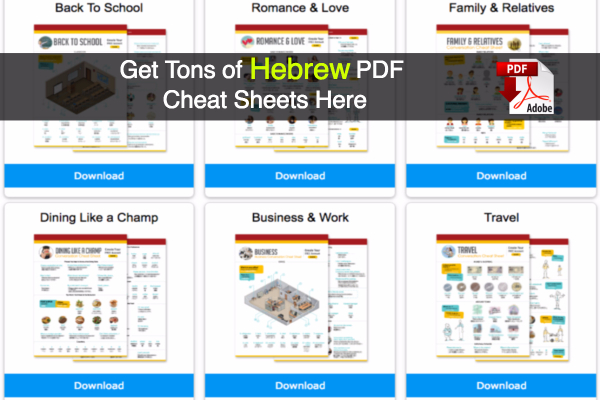 This is a great collection of Hebrew PDF Lessons and cheat sheets. About 1 to 2 pages long. They cover various topics such as romance, talking to family, business Hebrew and much more. Introduce Yourself in Hebrew PDF – This contains the must-know lines needed for you to introduce and talk about yourself in Hebrew. Perfect for Beginners especially. Top 15 Hebrew Questions – This PDF covers the most common questions you know in English… and should know in Hebrew. Also, great for Beginners. Most Common Hebrew Verbs PDF – This covers the most used verbs of the Hebrew language. Just a quick lesson in vocab and Hebrew Grammar wrapped up in a PDF. Check it out. Most Common Hebrew Adjectives – You’ll definitely need to know adjectives when you start learning. This Hebrew Lesson PDF covers just the basics. Enough to get you started and saying the common words. Learn Hebrew Alphabet PDF in 1 Hour – You’ll learn to read and write the Hebrew Alphabet, also known as the Alef Bet, in 1 hour with this step-by-step guide. Be sure to have your own pen and paper ready because this requires practice on your part! 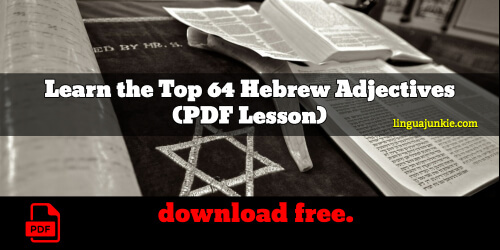 Top 64 Adjectives – Hebrew PDF Lesson: Now, 64 is a lot of words in one shot, right? Don’t be scared. Look, there are 30 days in a month. 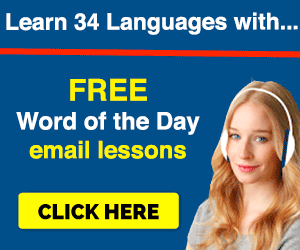 If you just learn 2 Hebrew adjectives a day (multiply 2 times 30…that’s 60), you’ll learn all 64 in a month easily. So learn 2 on one day, learn 3 on another. 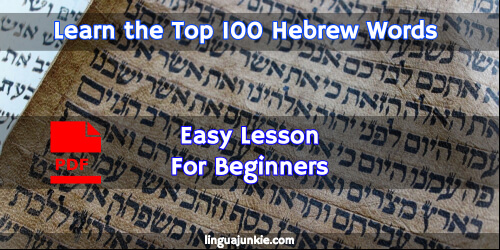 Top 100 Hebrew Words PDF: This lesson is GOLD for Beginner learners. People pay money for books with this. It’s also a WASTE of time for anyone not TRYING to learn Hebrew. As mentioned up top, study a few words a day and you will quickly master them all. More Learn Hebrew PDF lessons coming soon! P.S. I highly recommend this for Hebrew learners. 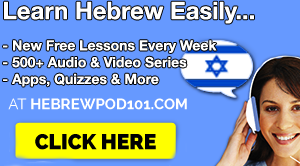 If you REALLY want to learn to Hebrew with effective lessons by real teachers – Sign up for free at HebrewPod101 (click here) and start learning!